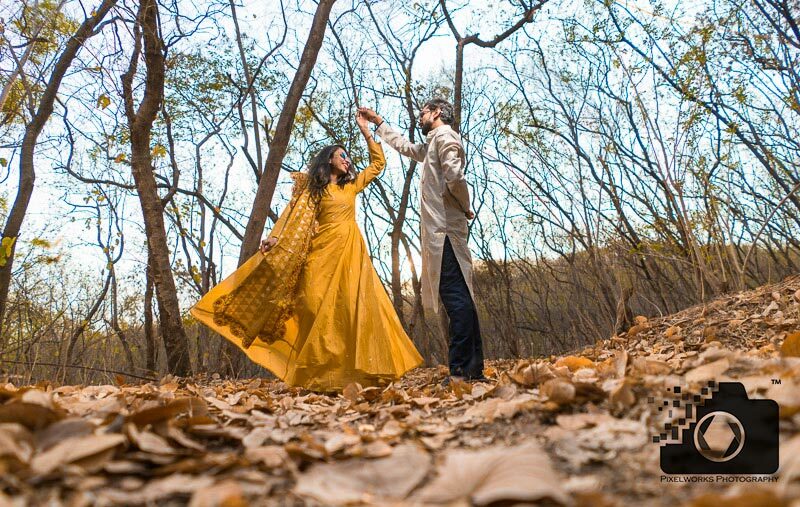 Pre Wedding shoot at Empress Garden is a good idea! 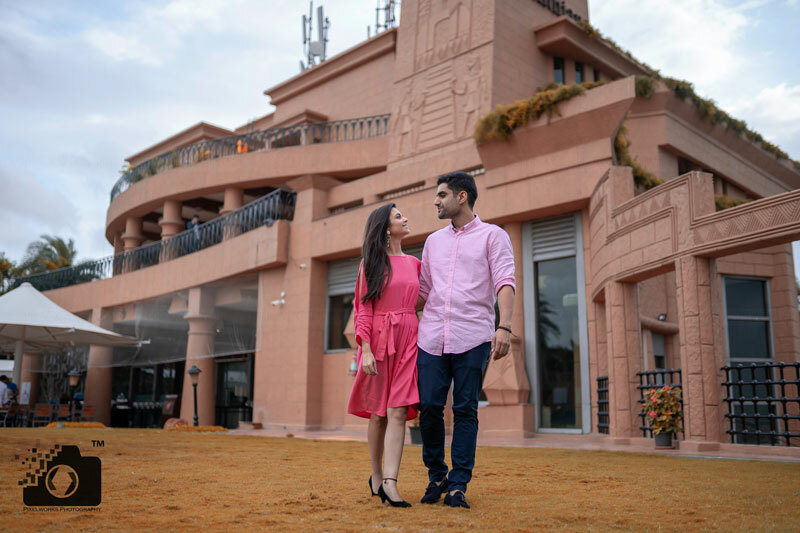 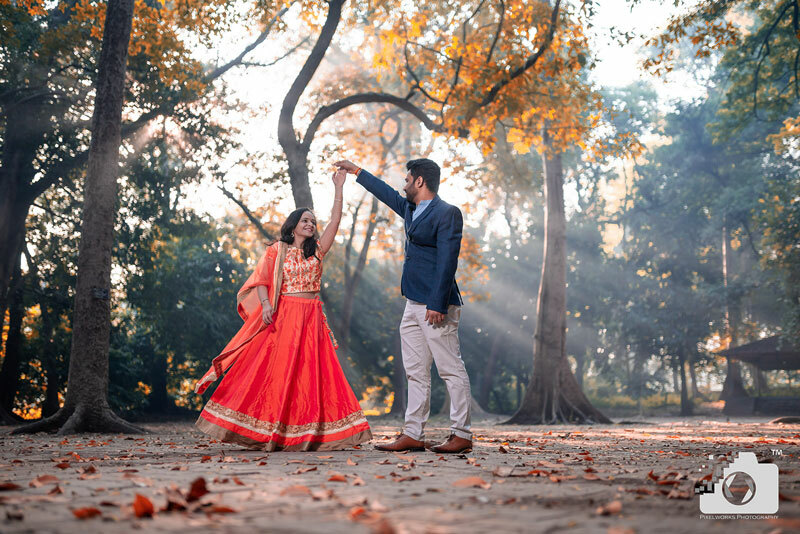 Pre wedding shoot at Sheraton Grand – A Royal Experience ! 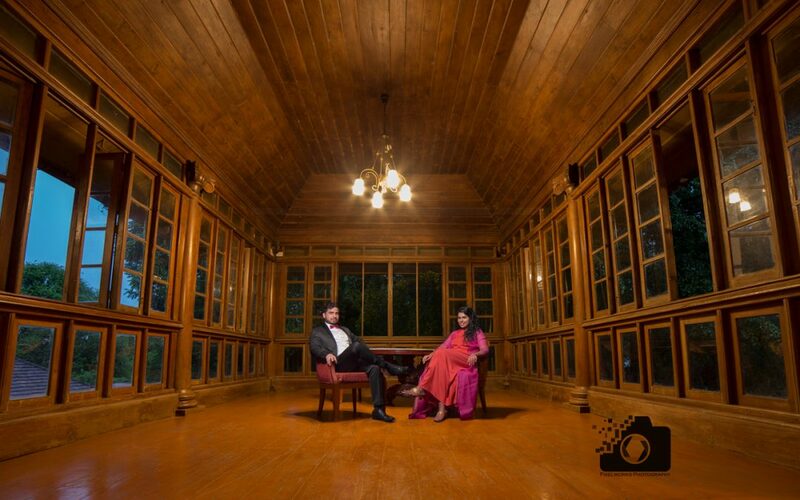 Underwater Pre wedding shoot !